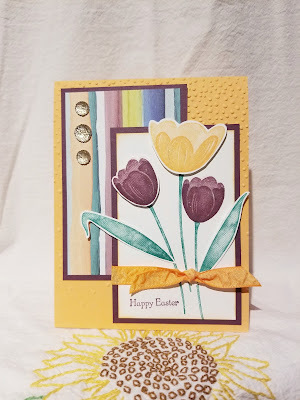 What says Easter and Spring more than tulips and these colors? 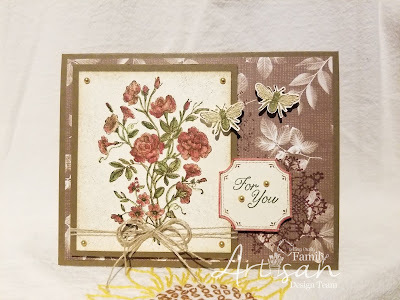 This was a card made at my March Stamp class. 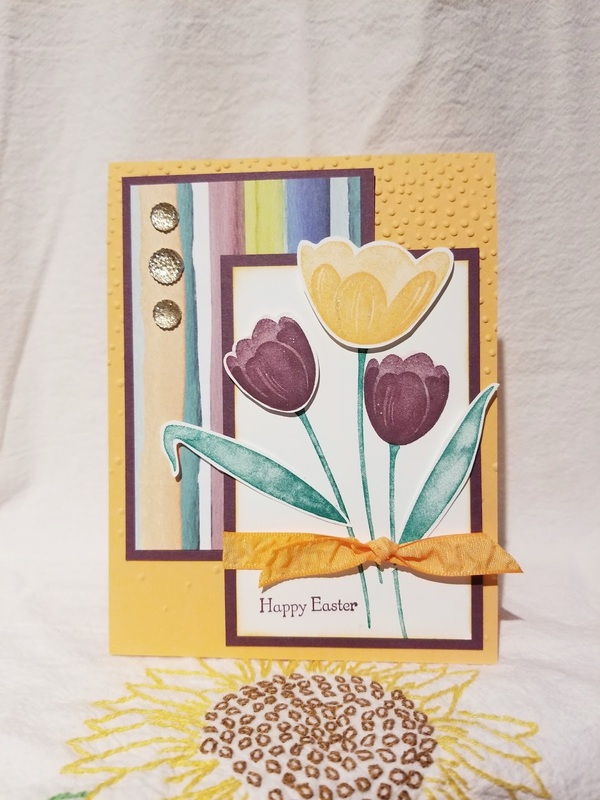 Have you ever been to a stamp class before? I will teach you all the techniques to create this card. I also provide all the supplies you need. 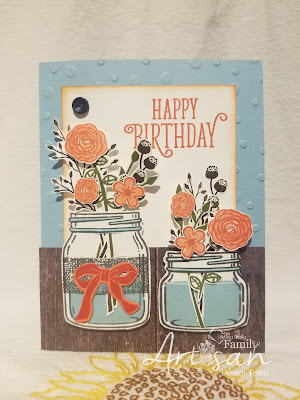 You will get to hang out with some wonderful people who also share a love of stamping. I host a class on the 3rd Monday of each month. See my events page in the menu.